Home Based Business Opportunity, Network Marketing MLM E-commerce Networking. Life Plus New Core Line Health Nutrition Supplements. - Click Here! Home Based Business -Why Life Plus? "...this will be a billion dollar company." 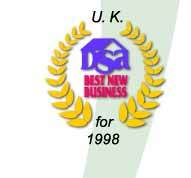 U.K. DSA - "Best New Business" for 1998- Life Plus was the first network marketing company to receive this prestigious award. 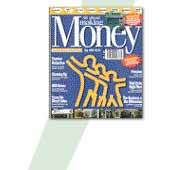 "When you combine the very best of mail order, franchising and network marketing, together with an extensive and often unique value-for-money product range, you have the makings of a great company." 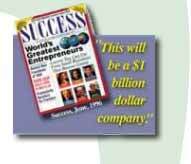 Life Plus was selected for the third year in a row as� "Editors's Selections of...The Top Companies in Network Marketing for 1999-2000."